Join our next National Call on Wednesday, Jan. 30 at 4pm ET. 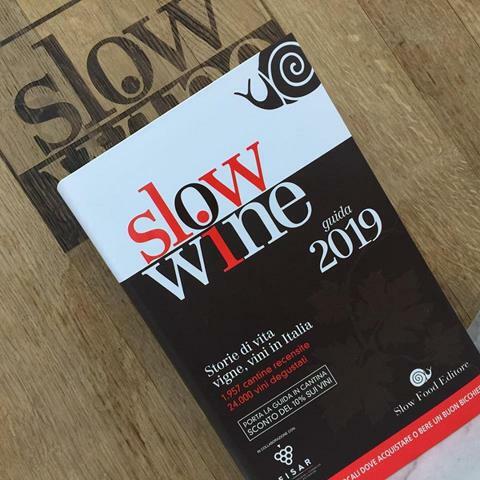 Richard McCarthy and Krista Roberts will give exciting updates on Slow Food Nations, and Anna Mulé will announce the launch of the Spring Plant a Seed campaign. Call-in details forthcoming. Slow Food Nations is back in Denver this July 20-21, with the pre-festival Leader Summit on July 19. We have a new logo and a growing lineup of dynamic programming. Mark your calendars! 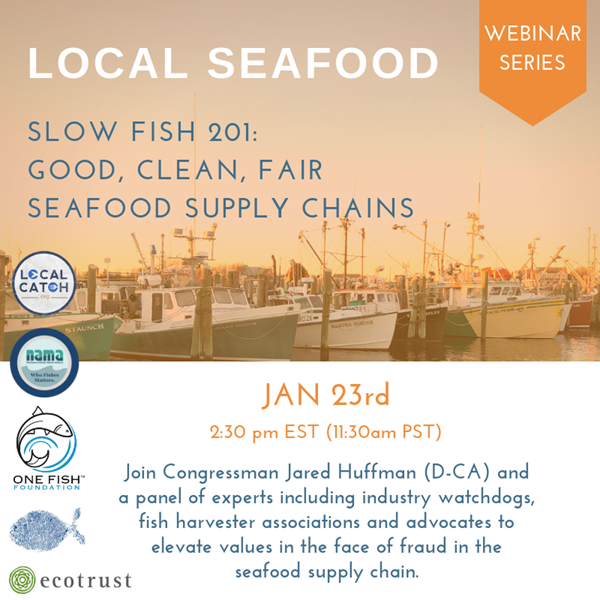 In this webinar, Accountability in an Era of Seafood Fraud, Slow Fish leaders will look at the legal framework that determines what constitutes seafood fraud, how we enforce these laws, and what we can do to address some of the challenges and uphold values-based fisheries. It’s a complex system involving multiple agencies with different standards, resources and priorities. Tune in on January 23 at 2:30PM ET. The Plant a Seed campaign will launch in late February, with kits featuring the Ark of Taste. More details to come.